We've had years one, two and three, the hat has been thrown into the air, and on Thursday I became officially Alice Dodd, BA (Hons.) with Politics and International Relations. Bloodyhell. 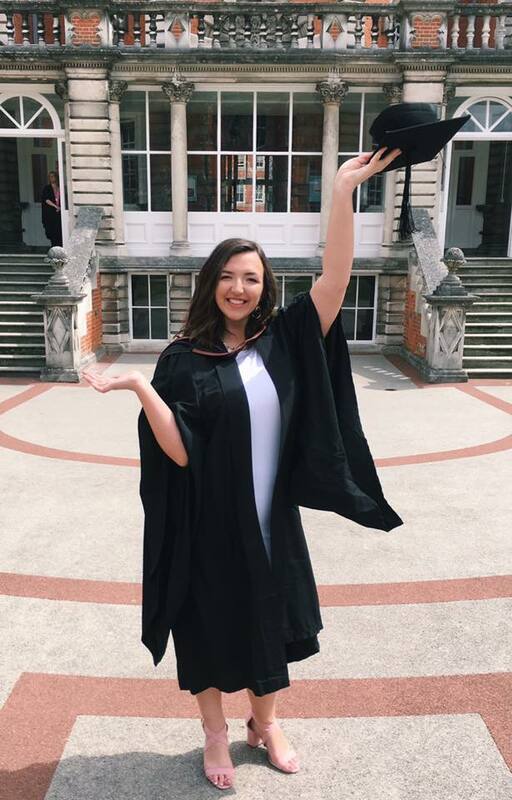 I thought I probably couldn't summarise my time at University in one post, but before I move onto the next chapter of my life, I wanted to write a post reflecting on the highs of the best three years of my life. 20) Looking around on graduation day at my 7 best friends, who I'd met on the first day, and realising we'd made it. My time at Royal Holloway has been truly incredible. I feel like I came into my own, and I can't actually remember my life before meeting my university friends. It's hard to limit 3 years into 20 moments, but I wanted to give it a go. Thank you for being with me since the start.